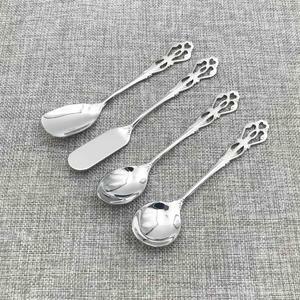 New Design High Quality Stainless Steel Dessert Set Spoon. 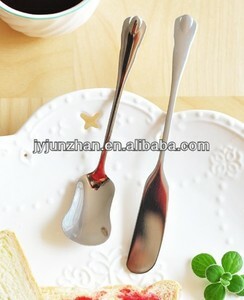 New Design High Quality Stainless Steel Dessert Set Spoon Brand TC/OEM Item No. 18/8, SS304 Size 129-140mm Polish Mirror polish Origin GD,China Feature Promotion,Gift, MOQ 50pcs Sample 3days Delivery time 10days after deposit. Resin spoon If you have original sampels for us then we can make samples for your free. 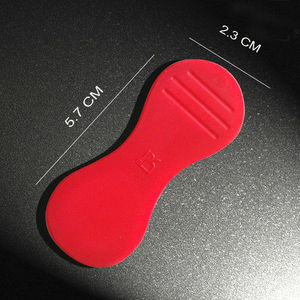 If you don't have samples and we can make samples for you with little cost. OEM service are Resin handle, stainless steel handle,LFGB certificate, can be sold in all EU countrries. 2.The cutlery is matched with wooden disposable trays & plates. 3.The material is 100% natural and environment friendly. 5.All the products are made of high quality white birch . 2/ Many of factory audit,can reach your request ofstandardization factory selection. we can pass all EU new regulation test,US standard and others countries test requirement. 4/ Competitive price, we are confidently to help you a big increase in sales . We can provide production, export one-stop service for our customers. We are manufacturer and we mix compound by ourselves which provides the lowest production cost. Air and sea shipment: We have long term contract with a reputable logistics company who provide us good service with low cost. 8). 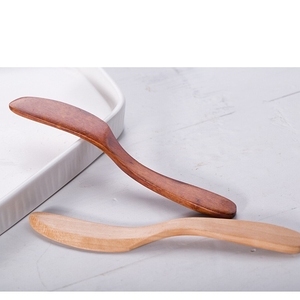 Tableware Wooden Spatula Jam Butter Spreader Salad Cheese Cake Knife Mixing Scraper Utensils Baking Pastry Spatulas TEL:86-0431-85661260 PHONE:86-15981078876 OUR WEBSITE: Click for More Information!!! 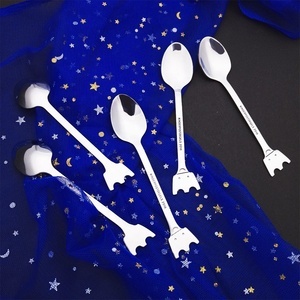 Alibaba.com offers 718 butter spoon products. About 25% of these are flatware sets, 14% are dinnerware sets, and 12% are spoons. A wide variety of butter spoon options are available to you, such as sgs, ce / eu, and lfgb. You can also choose from metal, plastic, and wood. 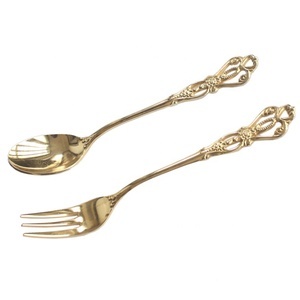 As well as from spoons, flatware sets. And whether butter spoon is utensils, storage bottles & jars, or cake tools. 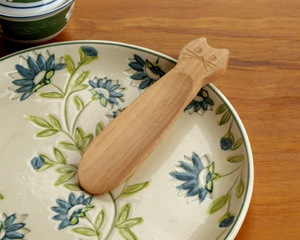 There are 718 butter spoon suppliers, mainly located in Asia. The top supplying country is China (Mainland), which supply 100% of butter spoon respectively. Butter spoon products are most popular in Western Europe, North America, and Mid East. You can ensure product safety by selecting from certified suppliers, including 170 with ISO9001, 36 with Other, and 17 with BSCI certification.